The Clarks embarked on their labour of love in the late 1990s—planting a grove of 1000 olive trees in a microclimate on the gentle, north-facing slopes below the Cairnmuir foothills. Today, the award-winning, boutique charm and quality of Cairnmuir Olive Oils represents the couple’s devotion to crafting exquisite, artisan produce. Anna Clark used to weep when one of her beloved olive trees blew over in a feisty wind, but she’s not quite as soft hearted now! When she relinquished her teaching career and Stephen took redundancy from his chemical engineering job, the couple moved to Bannockburn, living in a shed and caravan while building their house and tending their fledgling grove of Tuscan olive trees. Anna and Stephen are pioneers of olive oil production in Central Otago, courageously setting inspirational new directions. Exacting quality without compromise is fundamental to Anna and Stephen’s success. 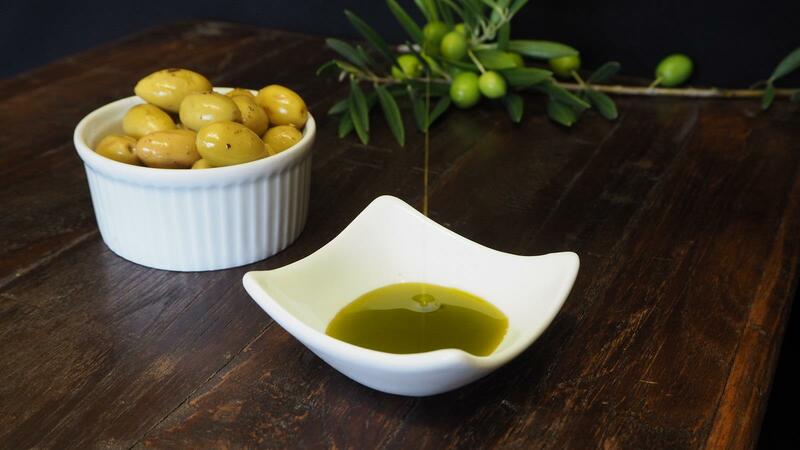 As Central Otago’s first and largest producer of certified extra-virgin olive oil, they’ve worked hard to establish a reputation for regional excellence. In realising their dreams, Anna and Stephen are creating an enduring legacy. "Our oldest trees are up to 18 years old, so they are very young. They are old enough to be physiologically mature but compared to the age they can grow to, they’ve hardly been in preschool yet. It would be lovely to think that, in a 1000 years’ time, a wife is grizzling because she has to pick the olives."